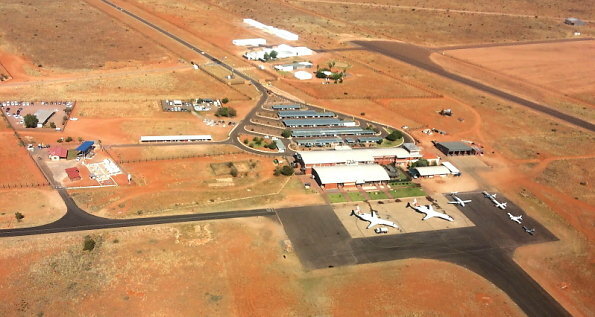 Upington boasts one of the longest airport runways in Africa. When South African Airways was refused the right to fly over Africa, a new flight plan had to be drawn up to fly around Africa. This required greater fuel loads to fly “around the bulge” as it was then know. 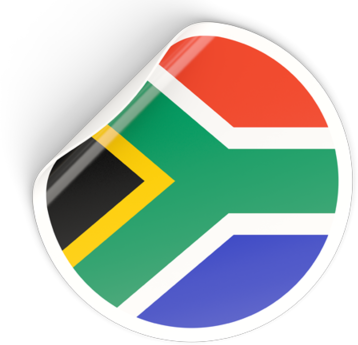 South African Airways flew from Johannesburg with a full load of passengers and cargo. Refuelled the aircraft tanks up to the maximum, at Upington, for the long non stop flight to Europe. With these maximum loads, the Boeing 747SP, required close to a 5 km runway to lift off. Hence the runway is one of the longest in the Africa at just under 5 kilometres. Hertz Upington Airport Car Hire Branch depot . This can be your Gateway into the north Western regions of South Africa. With romantically named towns such as Puffadder. A common and deadly snake. The desert supports a very different type of wildlife that survive in these arid regions. The Mighty Orange river is forced through the narrows of the impressive Augrabies Falls. The river continues through the granite rock as it meanders through the Fish River Canyon and onto the Atlantic Ocean. In 1884 the town of Upington founded on the banks of the Orange River. This is the arid in the semi desert of the Northern Cape of South Africa. The banks of the river make for a very fertile basin where agriculture is the main industry. From Upington you travel 120km westwards to the Augrabies Falls. 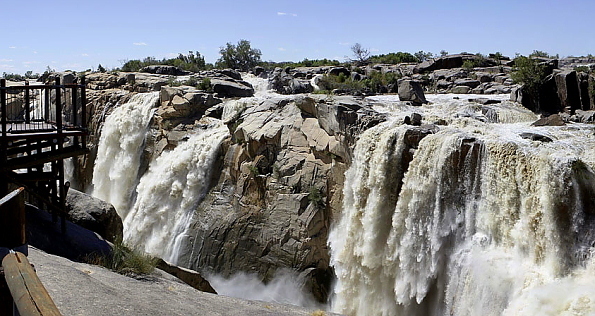 They form part of the Augrabies Falls National Park, which is rich with endemic and indigenous plant and wild animal species. The falls become spectacular in the wet season when the river floods. The Great Fish River Canyon in Namibia is actually just north of the South African border. The Fish river rises in central Namibia flowing through the Fish River Canyon before merging with the Orange River of South Africa and onto the Atlantic Ocean. What about a long weekend break away?